Effer SPA obtained for the first time in 1994 the certification for its Management System for Company Qualiy in accordance with ISO 9001 norm, reference standard for management Systems for Quality and internationally recognized. Increase in client’s satisfaction level – through product, processes and service quality improvement.  Risk reduction – constantly conforming to a quality standard level, granting for products and services responding to clients’ needs. Increase in organisation effectiveness, productivity and then profitability. Acknowledgement by the market and competitive advantage – affirming Effer’s skills thanks to the most famous quality management system. 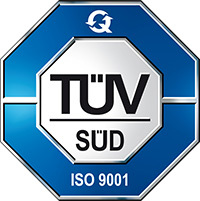 Effer has also received the certification for its management system issued by TÜV SÜD, an impartial and independent body which characterizes the most prestigious brands in the automotive sector. Bureau Veritas is the world’s leading testing, evaluation and risk analysers in the field of Quality, Environment, Health and Safety and Social Responsibility (QHSE-SA). The certificate issued by Effer attests that we produce our marine cranes with an internal process (monitoring and management) that meets the quality standards established by BV. This is particularly important since certification takes into account not only the product, but also the organization that produces it.